What you take as coincidence, or accident, very often is action: action taking place on a plane which is invisible to you. 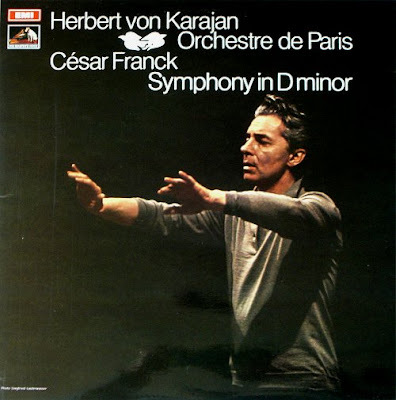 * The header photo is my 1970 LP of the Franck Symphony. This recording only seems to be available as a specialist import CD from Japan. Happily, Liege & Lief is still in the catalogue. * My closing quote comes from Among the Dervishes by O.M. Burke which I read on my recent travels in Morocco. Despite the provenance of this book being disputed, some sources attribute it to Idries Shah writing under a pseudonym and others question its veracity, it is remains essential reading for anyone interested in the Sufi path. 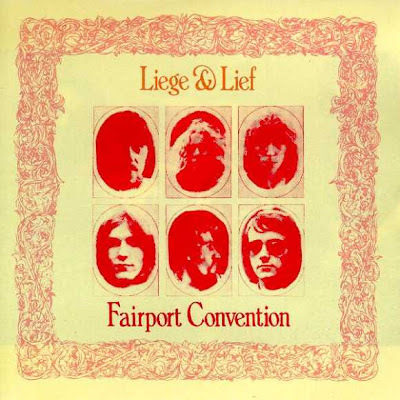 * The title of Fairport Convention's album actually has no connection with the city in Belgium; it uses two Middle English words, liege meaning loyal and lief meaning ready. * Joe Boyd also produced the Incredible String Band who set the poetry of Thomas Traherne, as did Gerald Finzi.